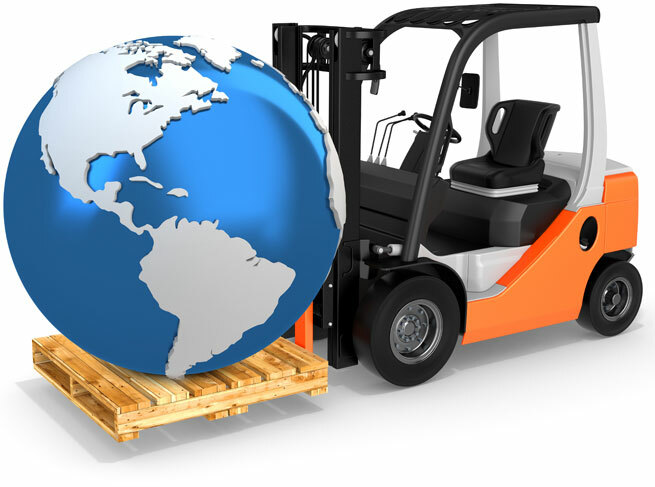 Au-logistics has offices in Afghanistan, Pakistan & Dubai. we have a very Good profile for Pakistani exports to CIS destinations via Afghanistan and Bandar Abass you can easily reach with us to Below CIS Destinations . Au logistics Have a special set-up for land Transportation of any Shipment from Turkey to Afghanistan you're now just a call away from us for any enquiry from Turkey to Afghanistan. We are one of Pioneer famous and reliable freight forwarding Company in Afghanistan having Branches in all Major cities of Afghanistan with professsional and qualified staff offering our services.